Elite Collision Center is committed to your safety! Our Crash Course Blog is here to help you navigate through the auto body repair process & insurance claims. 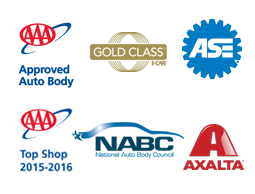 We are your consumer advocate body shop. Give us a call, stop by, ask us anything and we will happily take the time to explain everything to you.